Keris Mas, in Malaysia compromise between tradition and modernity. 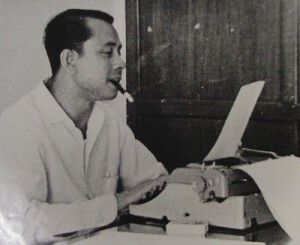 Keris Mas (1922-1992) is a major writer of Malay literature. Militant in the 1950s against British colonialism and in favor of “art for the people”, he will try to decrease obstacles against progress in society while justifying in his four novels and sixty short stories the necessary compromise between tradition and modernity.